Kohl’s Black Friday is LIVE! 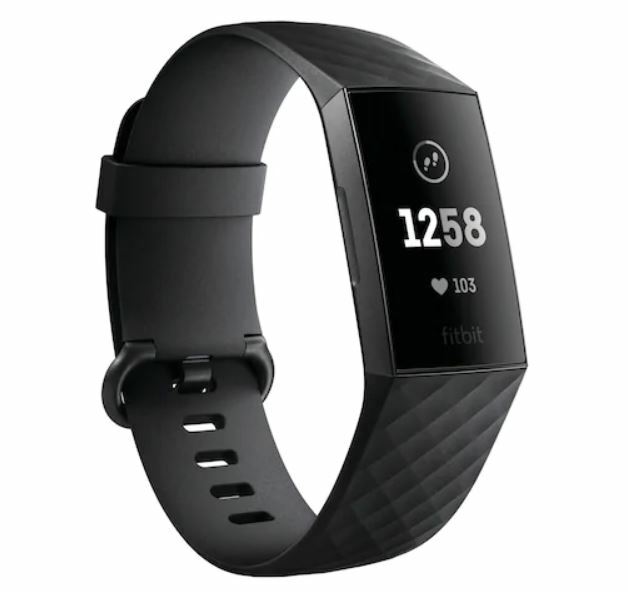 Get the Fitbit Charge 3 Activity Tracker with Classic Band for $119 Shipped (Retail $149.99). PLUS earn $30 in Kohl’s Cash. Coupons do not apply to this deal.